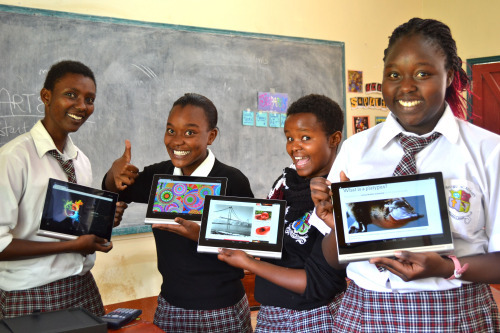 Students at Uhuru Academy use tablets to carry out academic research, as well as practice skills for the 21st century! 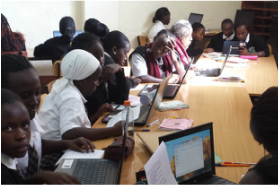 Each student at Uhuru Academy takes a computer skills course to learn typing, Microsoft programs, and basic web design. 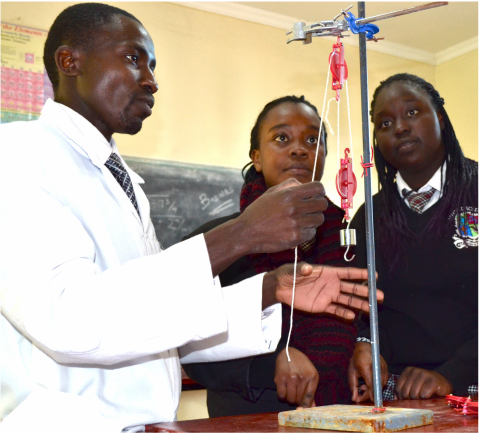 Uhuru Academy has a fully stocked science lab with the equipment needed to perform multiple science experiments and practicals. 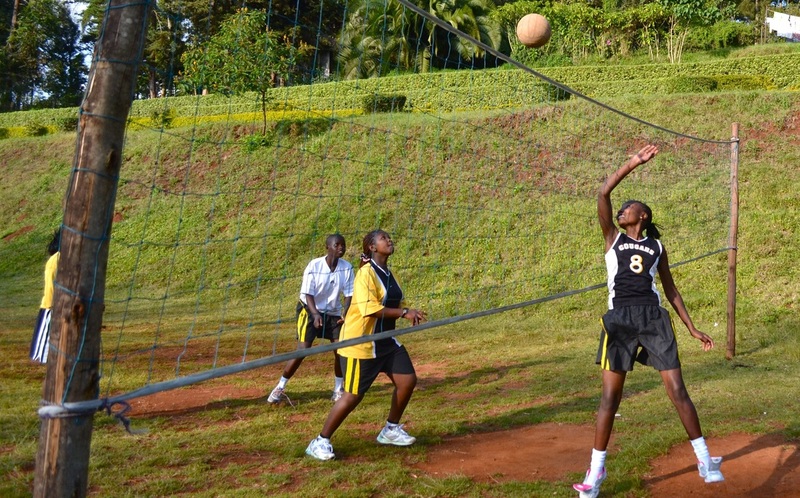 Uhuru Academy is equipped with a sports field for athletes interested in volleyball, football, handball, badminton, and netball. 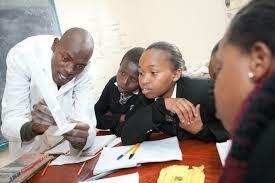 Classrooms at Uhuru Academy include chairs, desks, chalkboards, notice boards, and necessary teaching materials. 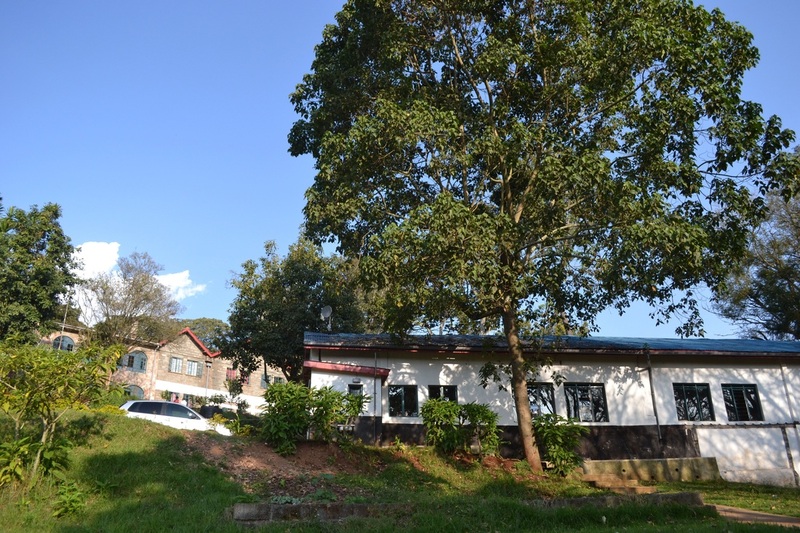 Uhuru Academy has a multipurpose room that functions as a dining hall, professional development meeting center, and zumba dance hall. Take a tour of Uhuru Academy today! Please contact us and arrange a visit.